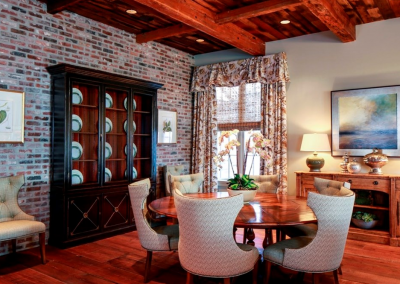 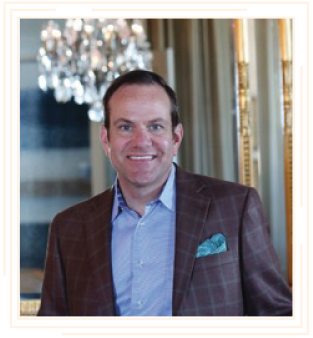 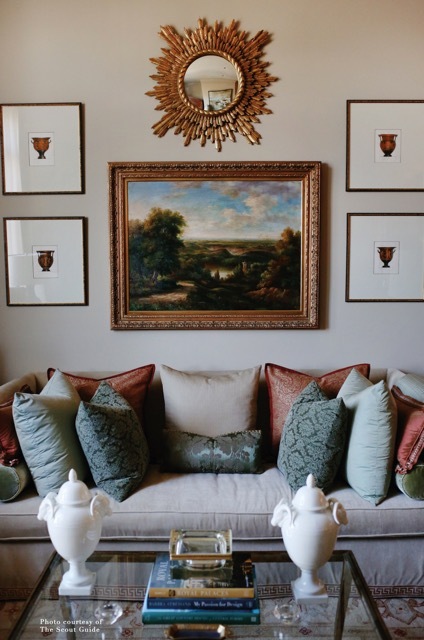 Nolan Kimble | Owner Albert Nolan and his team have been providing full service professional assistance in custom desgined interiors for over twenty years! 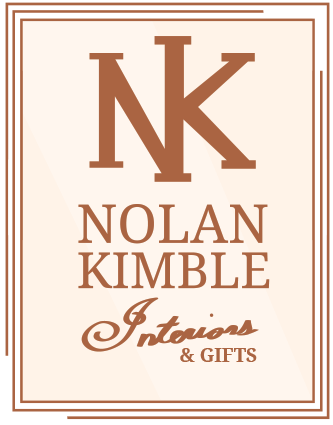 Located on Historic Highland Road, Nolan-Kimble Interiors offers accessories for your home or business. 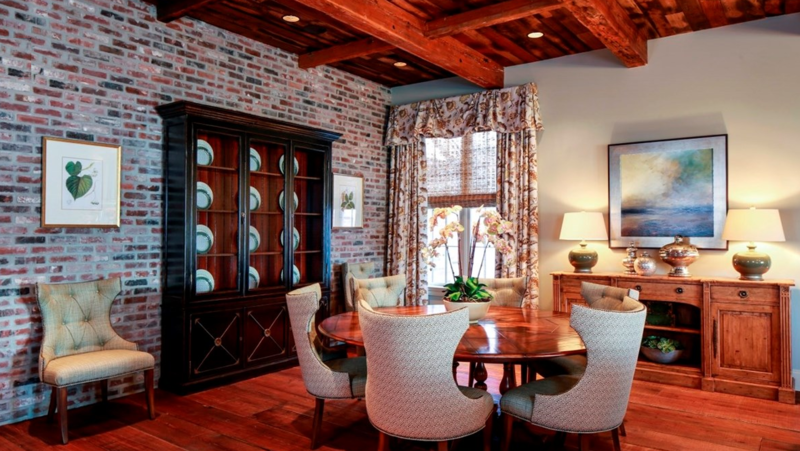 Owner Albert Nolan and his team have been providing full service professional assistance in custom designed interiors for over twenty years! 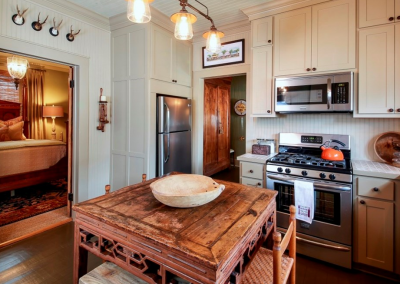 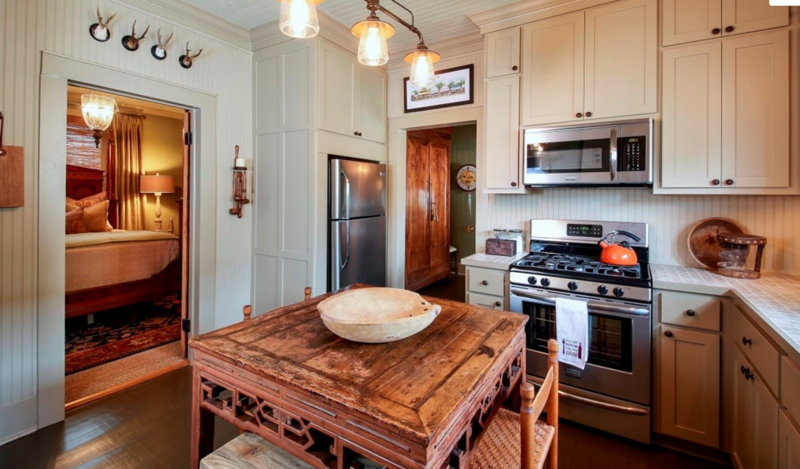 Designer Albert Nolan was born and raised in the small Mississippi delta town of Yazoo City. 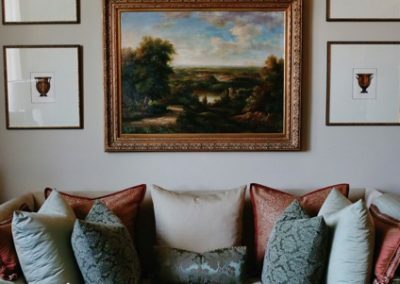 After graduating from The University of Southern Mississippi with a BA in Interior Design and a Minor in Musical Theater, Albert moved to Baton Rouge in hopes of owning his own design firm. 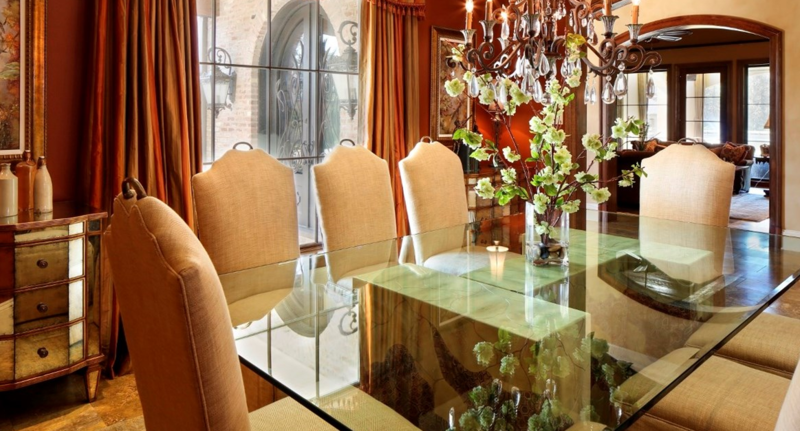 After 8 years of training with another local design firm, Albert joined forces with fellow designer and good friend Kimberly Kimble Abel. 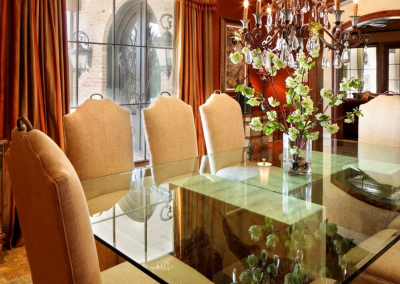 Together, they opened Nolan-Kimble Interiors in 1996.